Indie Bookstores of America: Tomorrow is the big day! Tomorrow morning, bright and early, I hit the road for what I expect will be a trip of a lifetime. I'm going to be on the road for more than three months traveling to every state in the contiguous US to visit independent bookstores and create a beautiful book about them. Today has been filled with a million last minute errands and packing. Have you ever tried packing to go away for months? Just throw everything you own into some suitcases. That's basically the thing to do. It feels a lot more like moving away. I picked up the rental car this morning, and the tags were from Tennessee. I take that as a good omen! (Tennessee is one of a few states I can say I'm from; I'm in south Florida now.) I also took a picture of the mileage on the car for before and after purposes. 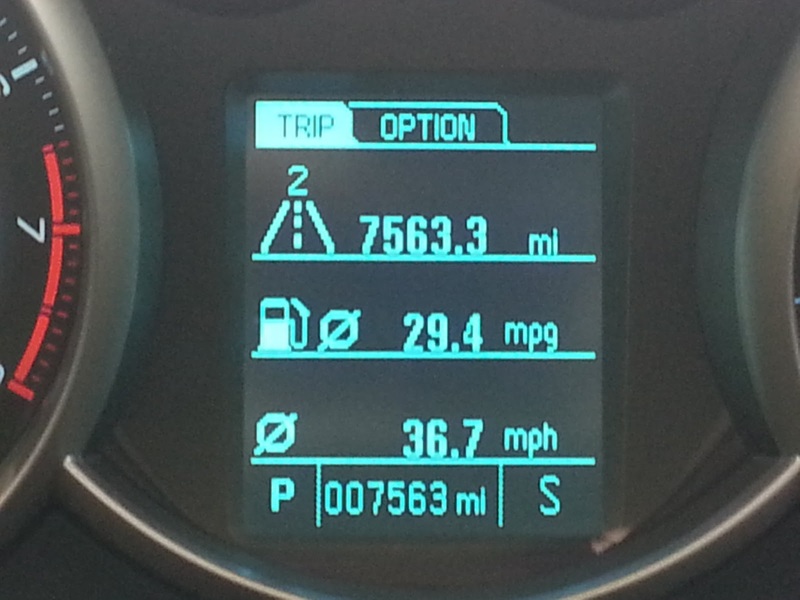 According to the AAA estimate, my trip is going to cover 19,154.7 miles. 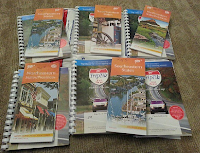 A few days ago I went to AAA and got a Triptik and a map for my entire trip. Of course I have a GPS, but it's good to have the physical backup in case I hit some dead spots out there. A really wonderful lady named Janet didn't even balk when she saw my printed out spreadsheet of my entire route. 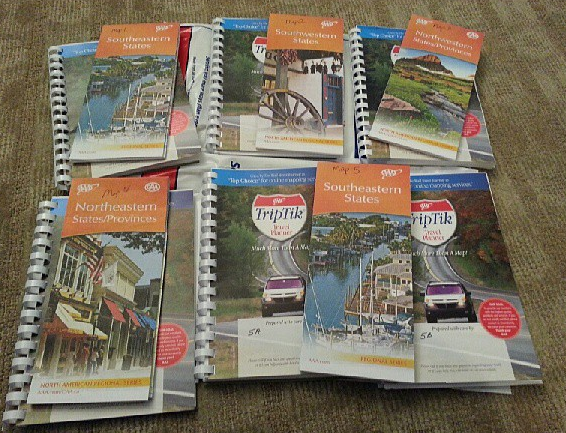 It took us more than three hours, and in the end, we had to make 6 Triptik books and highlight the route on 5 maps. I'm really excited to see all the wonderful bookstores, and I hope you're ready to hear about my trip to chronicle them. Thank you so much to everyone for all your support, encouragement, and kind words. Next stop? (And first stop): Fairhope, Alabama! Talk to "y'all" then! P.S. -- A big public thank you to all of you who supported this project through IndieGoGo. For those of you who didn't see the dramatic and awesome conclusion to the campaign, Wil Wheaton backed the project at almost zero hour to make sure we reached our goal. I promise not to have a fangirl moment here, but needless to say, it was the perfect cap to a campaign where I was overwhelmed and awed by such kindness and support from so many people.